I see you there, hustling for your biz while your little ones are napping. Playing entrepreneur one minute, and mama the next. It can be a real struggle to find some sort of balance, amiright? And even more likely, you are feeling some serious overwhelm tryin’ to do everything under the sun for your biz to be successful. What if I told you that you could grow a successful biz, without it taking over your life? 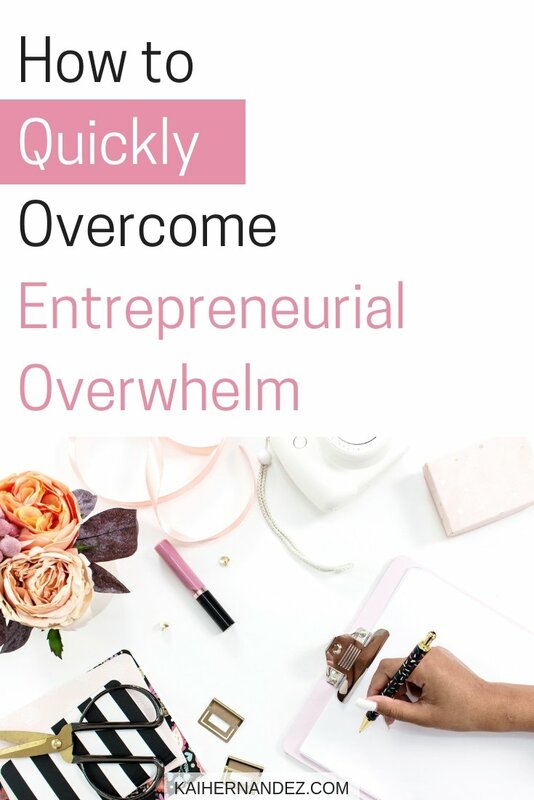 Ready to beat the entrepreneurial overwhelm? Here’s how. Why did I start my biz? Who does my biz help & why is that important to me? What do I want my biz to become? What will my biz look like when I can finally say “I’ve made it“ & truly mean it? Think about which of these answers motivates you the most, maybe it’s more than one, or even all of them. Take the most motivating ones, and put them up somewhere that you can see every time you start to work. Don’t have a desk? If you work out of your laptop, slap a post-it on there. Nothing is worst than sitting down to work on something that is so central to your biz, only to be pulled away by a nagging thought. This is especially hard when your brain convinces you that this thing you forgot is super urgent & must be dealt with immediately, when it could have actually waited. The reason your brain does that is that it’s afraid you’re gonna forget again… So how can you get a handle on those pesky reminders that come at the worst times? 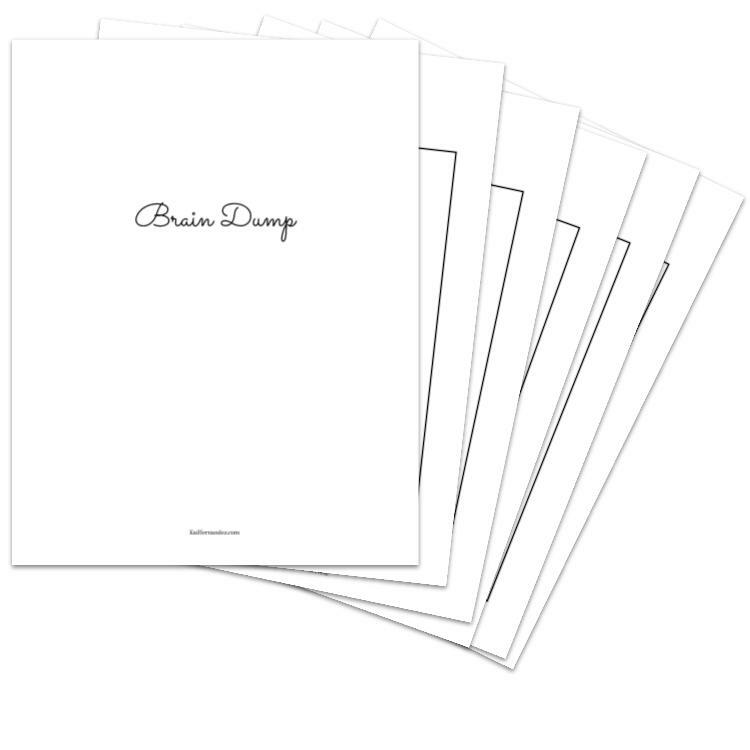 Use a Brain Dump to capture all of those reminders, ideas, future goals, everything. No matter how small or how detailed, throw it into your brain dump and let your mind get back to work. Start each day you work by quickly reviewing your daily goals. 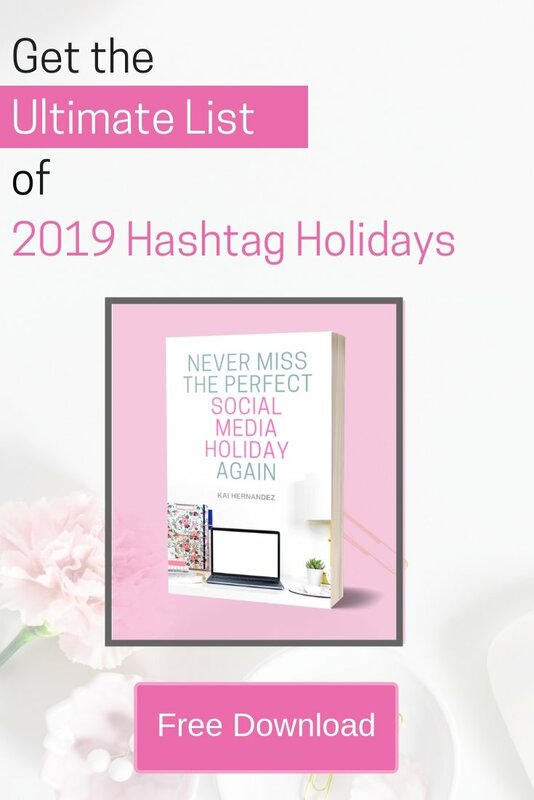 Now, these daily goals are not things like posting on social media or answering emails, although don’t get me wrong, those things are important. These daily goals should be focused on pushing your biz forward to reach your dream biz. They should be little, bit size daily chunks, of your weekly, monthly, and quarterly goals. Need help getting there? Grab a printable biz planner & get started. Know your daily goals, and forget the rest. If other things pop into your brain, toss ’em down into your Brain Dump. Not feeling motivated? Remind your self why these tasks are important for growing your biz, who you are helping, and how this will impact the world. Do you feel overwhelmed as an entrepreneur? What do you do to fight it? Let me know in the comments. Let me know if you have any questions about fighting overwhelm or anything else in this post.